AS THE FIRST WEB DESIGN AND FULL TIME MARKETING FIRM IN TAHLEQUAH, OKLAHOMA, WE BELIEVE WE ARE PAVING THE WAY FOR THE FUTURE IN THIS AREA BY OFFERING MARKETING AND BRANDING IN A WAY THAT HAS NEVER BEEN DONE BEFORE. OUR CLIENTS FROM ALL OVER THE UNITED STATES APPRECIATE THAT WE ARE OPERATING IN AN AREA THAT IS GROWING BECAUSE THEY ALSO BENEFIT FROM THE LOWER COSTS ASSOCIATED WITH OUR LOCATION. 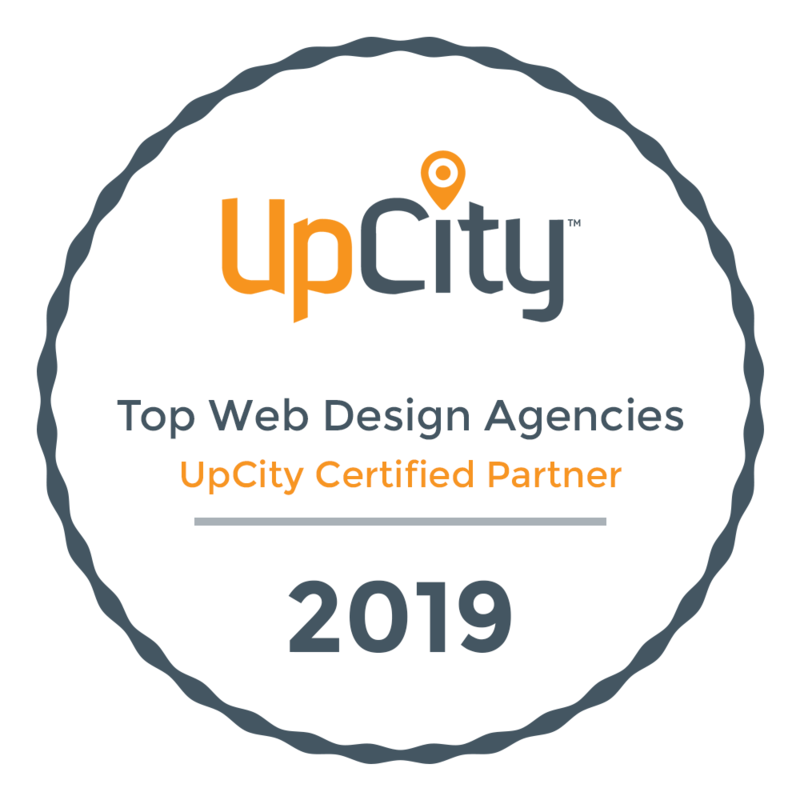 AS THE FIRST WEB DESIGN AND FULL TIME ONLINE MARKETING FIRM IN TAHLEQUAH, OKLAHOMA, WE BELIEVE WE ARE PAVING THE WAY FOR THE FUTURE IN THIS AREA BY OFFERING MARKETING AND BRANDING IN A WAY THAT HAS NEVER BEEN DONE BEFORE. OUR CLIENTS FROM ALL OVER THE UNITED STATES APPRECIATE THAT WE ARE OPERATING IN AN AREA THAT IS GROWING BECAUSE THEY ALSO BENEFIT FROM THE LOWER COSTS ASSOCIATED WITH OUR LOCATION. WE DECIDED TO INCORPORATE THE 3 LEVELS OF MARKETING FOR A REASON, INTERNET MARKETING, WEBSITE MARKETING AND BRANDING. THESE SEEM TO BE THE TRIED AND TRUE WAYS TO DRIVE SALES AND REACH CUSTOMERS ONLINE, AND IT JUST SO HAPPENS THAT IS OUR BREAD AND BUTTER. The founder of Direct Allied Agency started in telemarketing and communications right out of high school because it “ran in the family.” After winning several awards and vacations for displaying a superb understanding of customers and buying habits, it was natural to take ownership of, and manage several call centers. With the internet becoming such a fast and reliable tool, it became clear that one could not only perform call center work from home, but also market the business in free time on the internet. This lead to taking an interest in website design, search engine optimization and online marketing including social media marketing. Countless hours of research, courses, classes, networking and learning have since taken place to propel us to a high level of understanding of the internet and how to quickly and successfully market a business and get incredible results. Over the years, many relationships were formed and business leaders, colleagues and family came together to help with the idea of Direct Allied Agency, a place for a company to get all the traditional marketing it needs under one roof. We work exclusively with experienced designers and internet marketers that can perform every aspect of marketing from their laptop. This means we quickly get things done around the clock, productivity increases and we keep costs down. We even work with and hire interns from our local university so that they can have a marketing agency to call home while they gain real world experience and develop their careers. We stay involved in our community and consistently look for new ways to help businesses grow and stimulate the local economy. We have taken a role in developing the first true networking group in our area, Tahlequah Business Network and offer even bigger discounts to it’s members. We have been quoted in our local newspapers and are even playing a part in incubating new national SEO agencies. Direct Allied Agency has a mission statement to keep things simple and provide local marketing services at affordable prices. We have a crazy dream to expand our business into all mid sized cities across the country. Who knows, maybe you’ll start to see our offices popping up in your town soon!